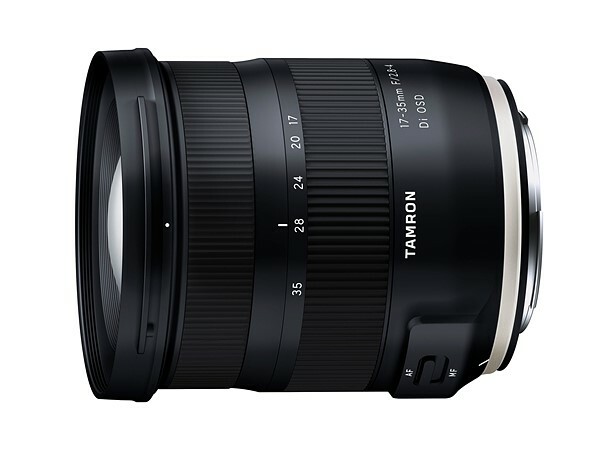 The Tamron 17-35mm F/2.8-4 Di OSD is a new small and lightweight ultrawide angle zoom lens designed for Canon and Nikon full Frame Cameras. The lens will be availble for Nikon cameras beginning September 4, 2018 with availability for Canon cameras to be announced. Tamron produces some high quality budget lenses and this lens looks to be pretty good. It features a fully weather sealed body, special coatings to help repel dirt and water and a new autofocus drive system dubbed OSD (optimized Silent Drive). 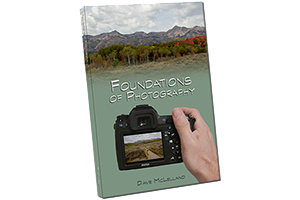 What it does not have is image stabilization. 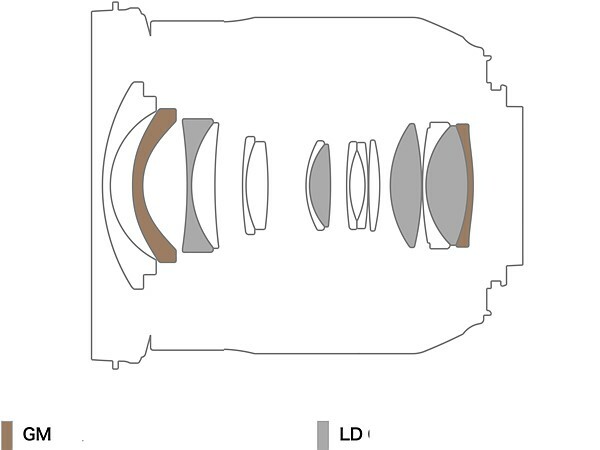 Of course, ultrawide lenses are a little more forgiving in the regard. 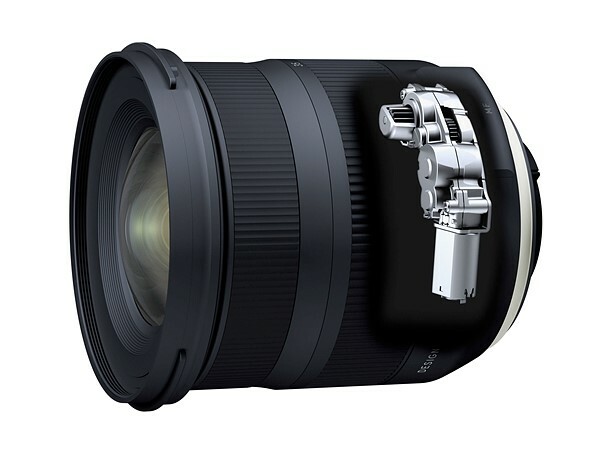 Nikon and Canon both offer ultrawide lenses that do not have image stabilization as well: the Nikon 18-35mm f/3.5-4.5 and the Canon EF 17-40mm f/4L USM. The Tamron is less expensive than these lenses so it will likely compete well if the image quality is good. 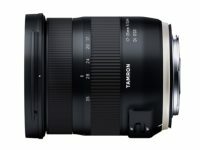 Based on the announcement this lens looks promising. 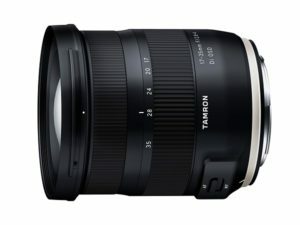 Tamron has been producing some great lens of late and I expect this will be another for them. 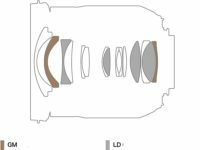 Of course purchasing third party lenses is a little concerning for some as future firmware updates or future cameras may not be compatible. 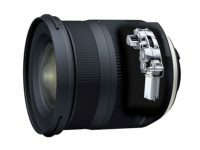 However, this lens will also be compatible with Tamron’s TAP console allowing users to update firmware and adjust lens calibration. 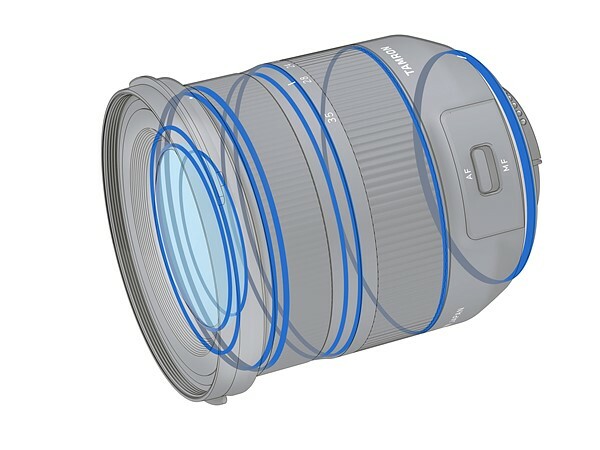 This should make the lens a bit more future proof as well.